During The 2017 Game Awards a new trailer for the second Breath of the Wild DLC pack, The Champions Ballad was revealed. Some awesome new content was shown throughout the trailer, like new shrines, story information and more stylish outfits for Link to wear. 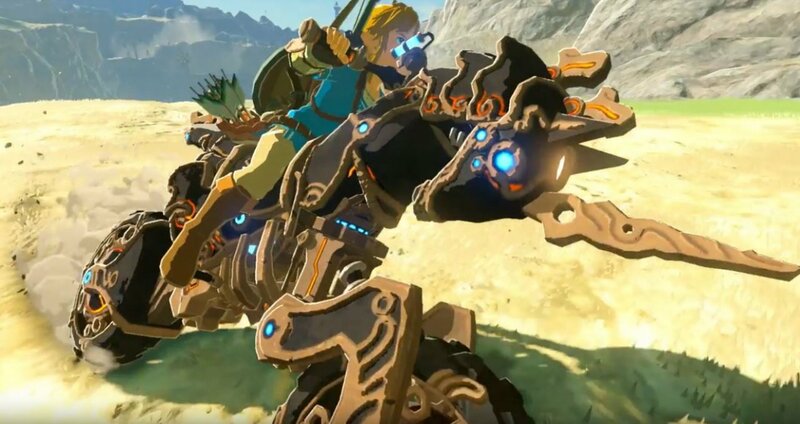 But what stood out the most was the awesome new Motorcycle that Link can ride. Yeah you heard right! It’s called the Master Cycle Zero and it’s obtainable after Link “overcomes all of the challenges in the DLC. Checkout the full trailer below and be sure to tell us what part of the DLC you’re most excited for.